Last week I shared one Venturer’s account of meeting President Barack Obama. Today comes the video evidence. Below, watch a short video that shows President Obama receiving the 2014 Report to the Nation, his official BSA membership card and more tokens of good will. Wait, his membership card? Yep. Every president since Taft has been an honorary president of the Boy Scouts of America. 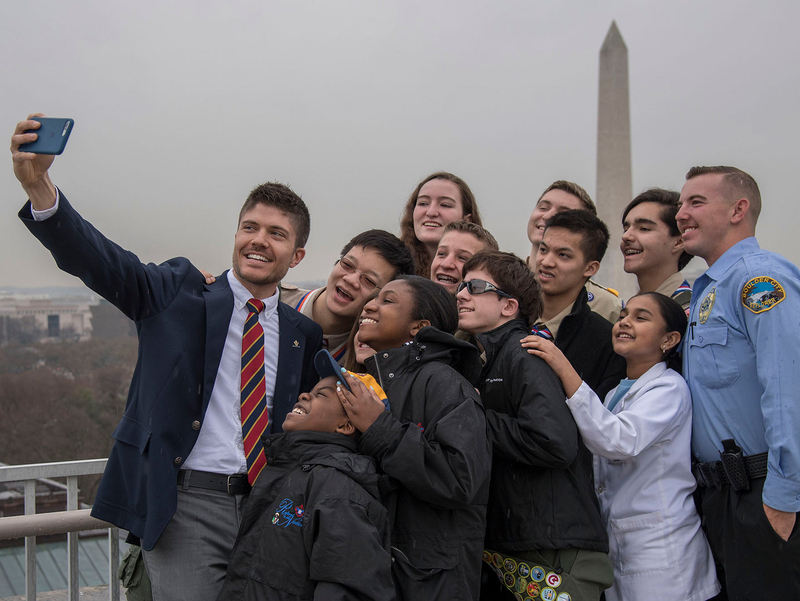 Obama has continued that tradition, and he even took time out of his schedule to welcome five Scouts and one Venturer to the Oval Office on March 25. Not many people — young or not-so-young — can claim they’ve met a U.S. president. But these six deserving young people will forever have that story to tell.